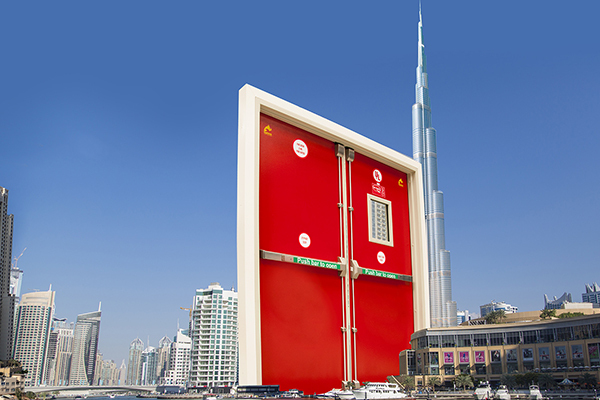 NAFFCO provides cutting edge fire protection and hazard management tools for airports and the aviation industry. Airports have a high vulnerability to fire risk, but these weaknesses can be significantly reduced through our diverse selection of airport fire fighting equipment, firefighting vehicles, and fire extinguishers. 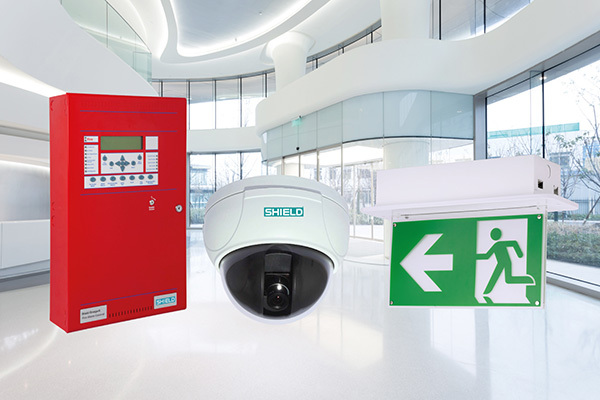 We supply elite fire protection that equips airports and staff to efficiently deal with emergencies. Airports play an important role in the economic success of a country and receive a high influx of traffic, which makes it imperative to create a safe environment for staff and visitors. All of our airport fire protection services are tailored to satisfy the unique needs of your airport and to secure timely operations. Every airport fire department needs the best airport rescue firefighting equipment to deal with emergencies in the quickest time possible. NAFFCO supplies effective airport rescue firefighting strategies and equipment for airports and those in the aviation industry. 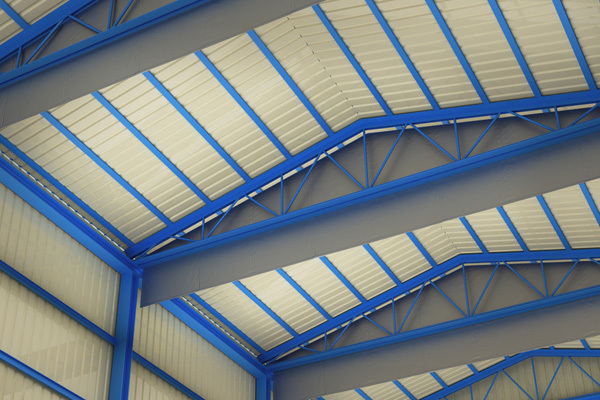 We believe preparation is essential in high-risk environments for complete protection. 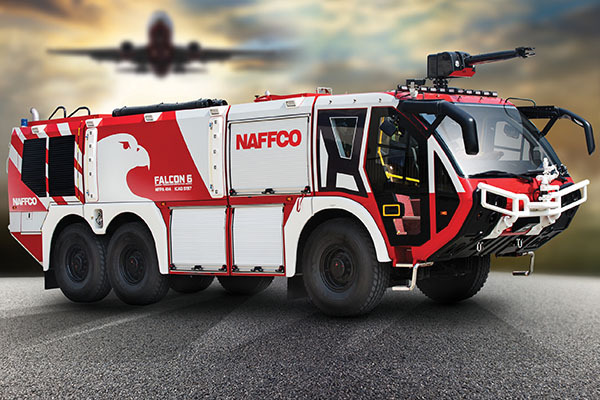 NAFFCO manufactures airport firefighting vehicles that are unrivalled in the industry as we have merged the most modern fire suppression technology with a high-performance chassis and advanced safety systems. Our flagship Airport Rescue Fire Fighting (ARFF) is the ‘Fire Falcon 6’, which has been designed to fulfil the requirements of major hub international airports in line with ICAO standards and NFPA 414 performance criteria. NAFFCO was the first company outside of Americas and Europe to build such a vehicle. 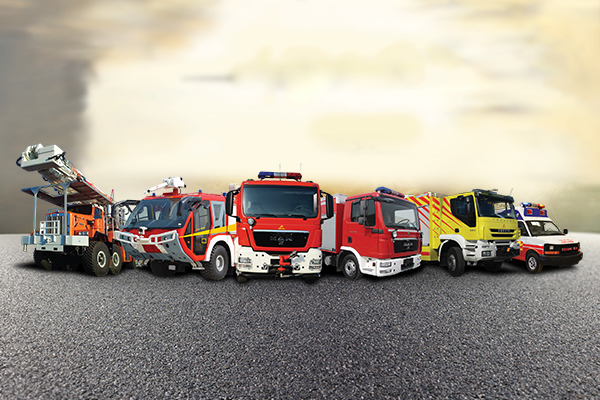 Typically many vehicles used in ARFF scenarios tend to be converted commercial or military vehicles. The ‘Fire Falcon 6’ is different to other vehicles as it has been specifically designed for ARFF purposes. Fighting fires will be easier for your fire protection department with the ‘Fire Falcon 6’ as it is easy-to-use and is equipped with the latest specifications. 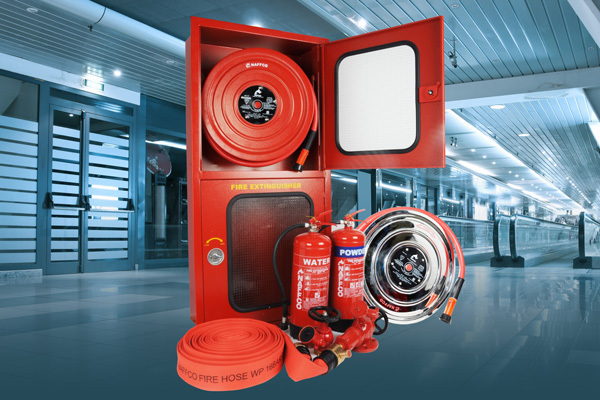 We provide airport fire departments with the most recent portable firefighting equipment such as fire blankets, fire extinguishers, hose reels, cabinets, and a wide range of standard airline safety and security resources. 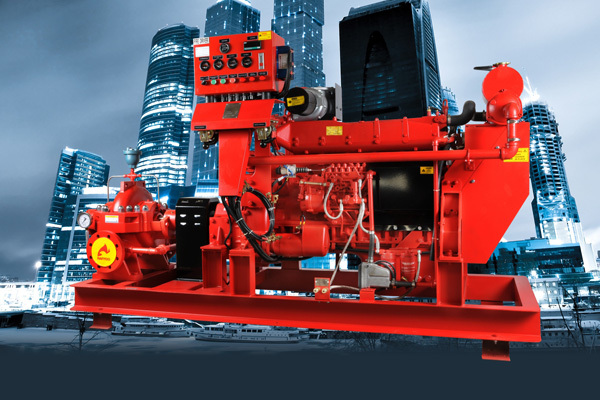 Our equipment prevents fires from spreading and impeding the flow of operations. 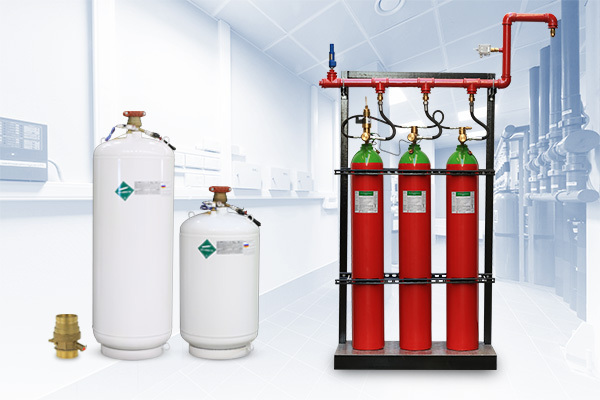 NAFFCO can work with you to create a fire protection strategy that is unique to your property. For more information on how NAFFCO can help your business with airport and aviation fire protection, please do not hesitate to contact us for a consultation.